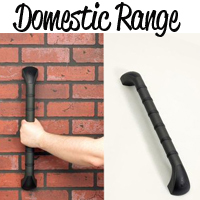 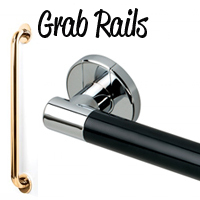 Suction grab rails can be quickly and easily attached to tiled walls or glass shower panels without the need for drilling. 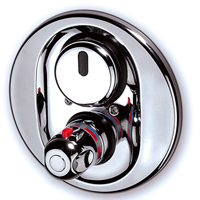 The two suction plates are pressed onto any smooth, pore-tight surface and then secured by pressing the vacuum lever down. 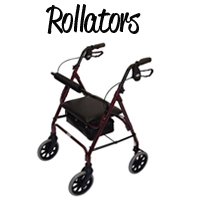 Rollator - Maybe your looking for a rollator to suit your needs. 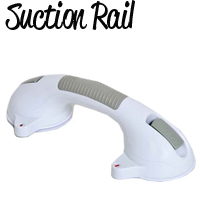 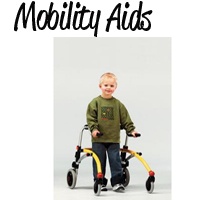 Well take a look at our ranges of many different rollators. 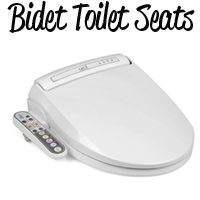 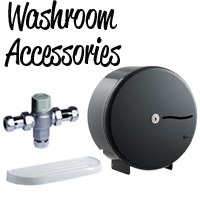 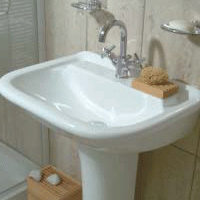 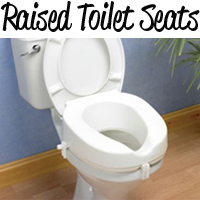 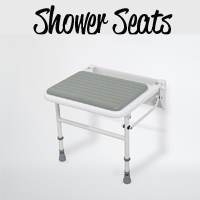 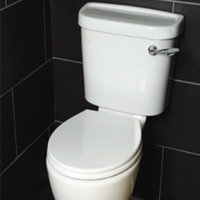 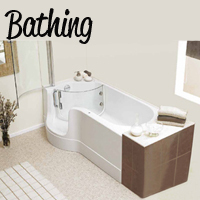 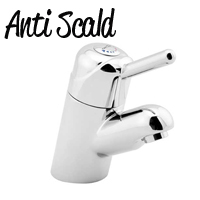 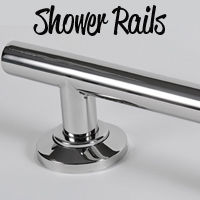 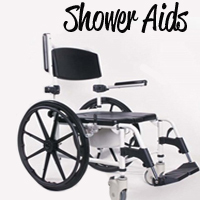 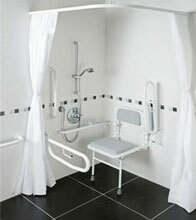 Showering and Bathing Includes Commodes ideal for showering, shower trays, wetrooms and more. 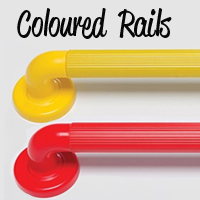 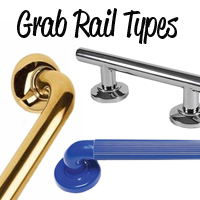 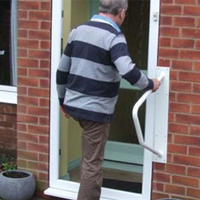 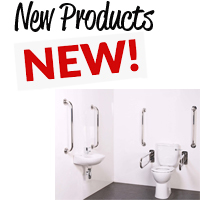 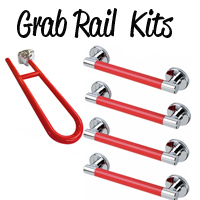 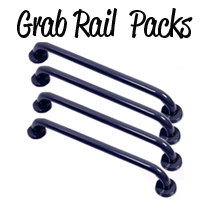 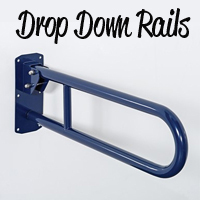 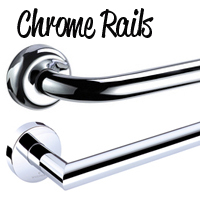 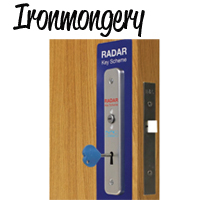 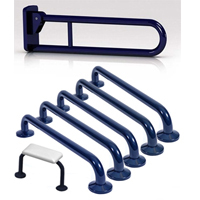 See our wide range of grab rails, from many different materials, colours and sizes. 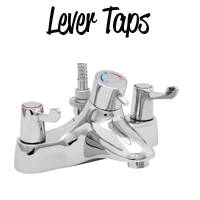 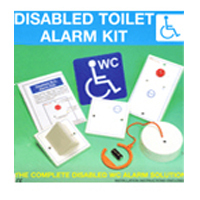 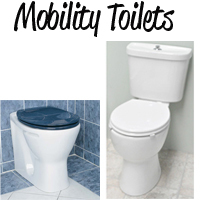 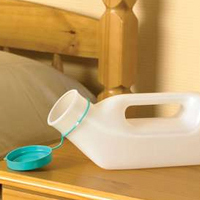 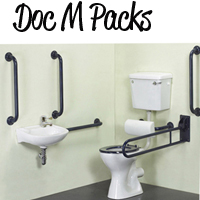 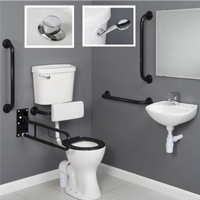 Our extensive range of mobility products include doc m packs, toilets, raised toilets seats, shower doc m packs, rollators, urinals and bed pans, mobility aids, taps and mixers, and many other commercial mobility aided products.